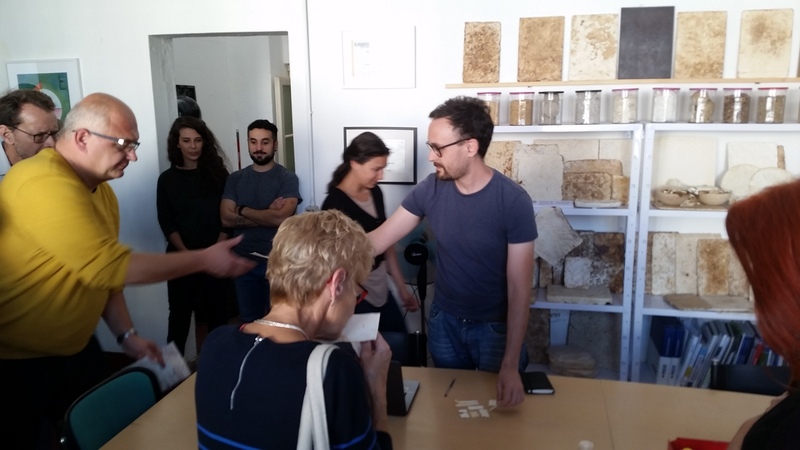 In the end of September, the BioBIGG consortium went on a study tour to the Northern parts of Italy to learn more about activities within the bioeconomy field in the region. The first day of the study tour began with a visit to the interesting and innovative Mogu company in Inarzo, northwest of Milan. 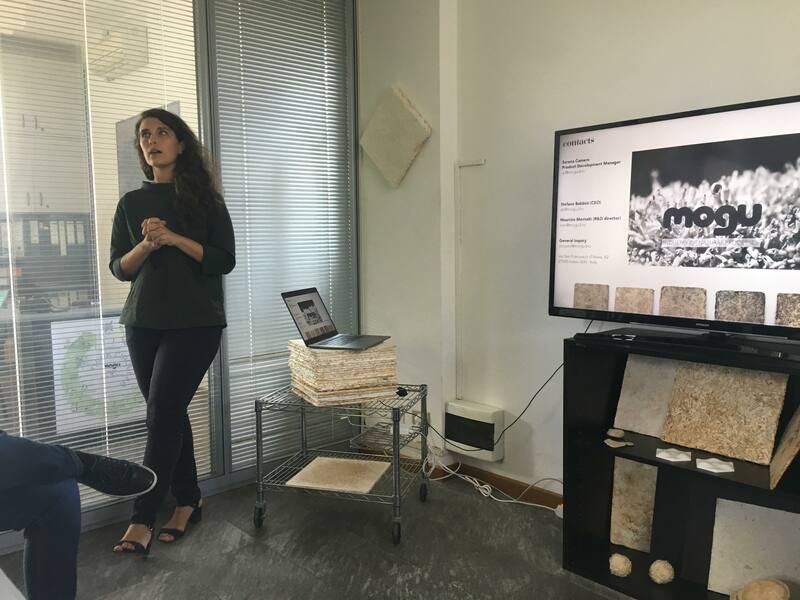 Mogu is a small, young company that is developing and scaling-up a range of mycelium-based technologies to produce naturally-grown biomaterials and products. 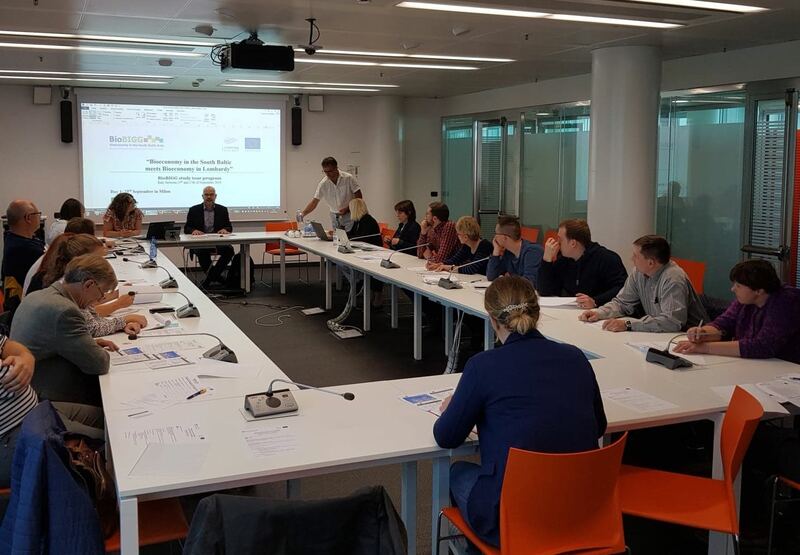 This was followed with a fruitful round table meeting with the Region of Lombardia with representatives of regional groups active within the area of Bioeconomy presenting their ongoing projects and activities within the field. 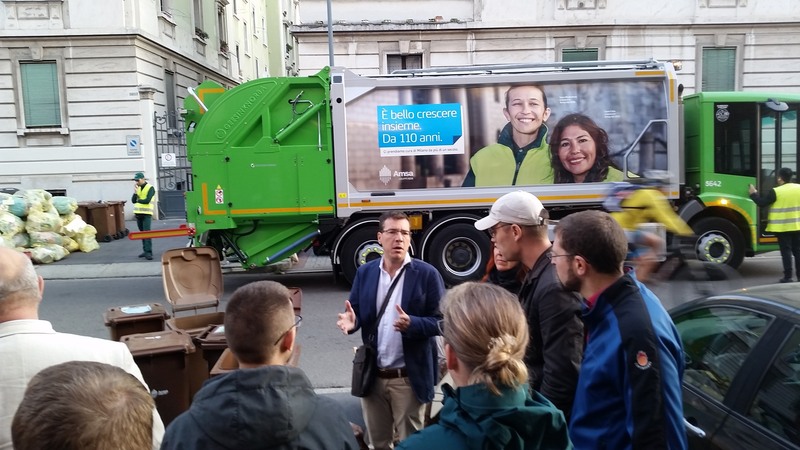 The second day of the trip began with an educative tour of the waste management system in Milan early in the morning, hosted by the local waste management company AMSA. 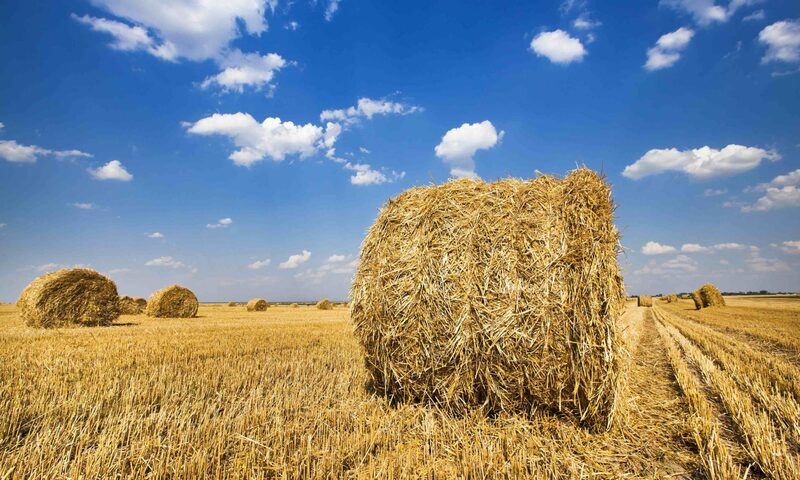 After the tour the group travelled to Turin where the day ended with a two-hour meeting with different stakeholders within the bioeconomy such as the University of Turin, the University of Milan-Bicocca, Novamont, Assobiotec and SPRING cluster. On the third and final day, the group attended the IFIB 2018 International Forum on Industrial Biotechnology and Bioeconomy in Turin. The focus of the Forum was biotechnology as a provider of new resources for industries. Amongst many other interesting things, the new EU Bioeconomy Strategy was presented by the EU commission. There was also an informative section on how to finance the bioeconomy, with a presenter from the European Investment Bank, among others. The group concluded that the northern Italian region has a very vital and interesting bioeconomy from which there is a lot to learn.